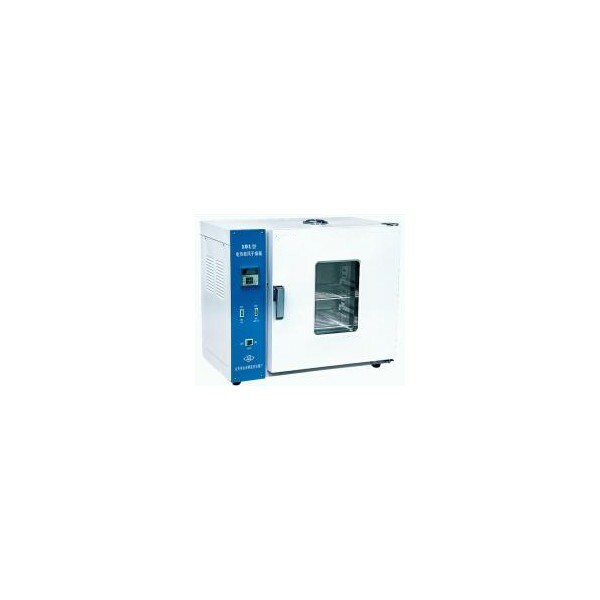 The heating oven can provide drying, baking, sterilization and heat treatment for lab. 1. 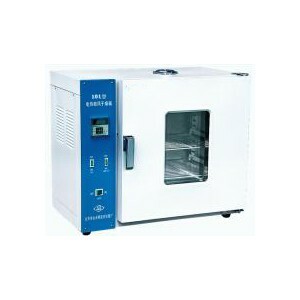 The protection with temperature control, with the timing of digital display microcomputer controllers, with accurate and reliable. 2. Box uses the mirror stainless steel or glass plate material argon-arc welding, box outside the use of high-quality steel materials, elegant, innovative. 3. Hot air circulation systems be capable of continuous operation at elevated temperatures of fan and suitable wind road. The Studio even temperature. 4. The independent limited temperature alarm system, exceeding the limit temperature automatically interrupted, ensure experimental safety is not an accident.